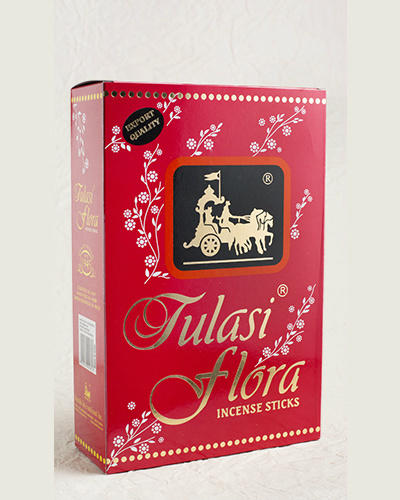 Hand Rolled Tulasi Flora Incense Sticks. Bringing you the enchanting aroma of Traditional Eastern fragrance. Manufactured from pure natural raw materials combined with modern concepts of Perfumery.